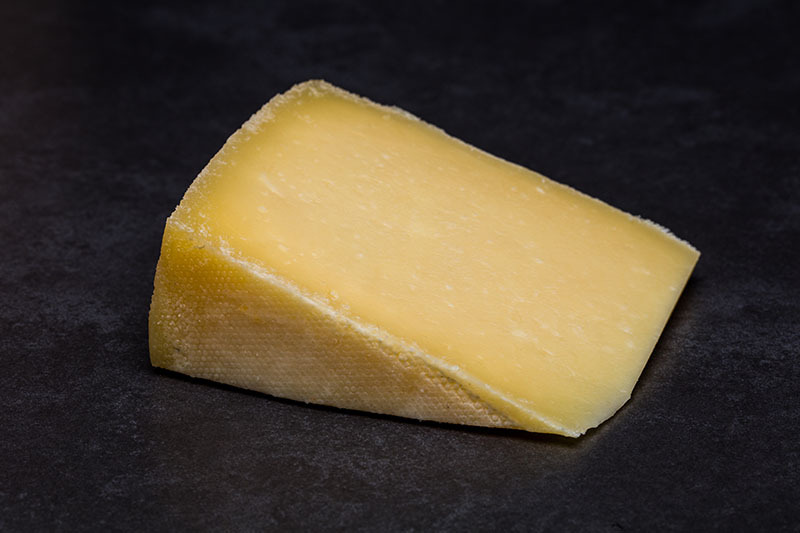 Browse our selection of over 50 of Wales’ finest artisan cheeses. Make a perfect wedding centre-piece with our gorgeous cheese cakes! 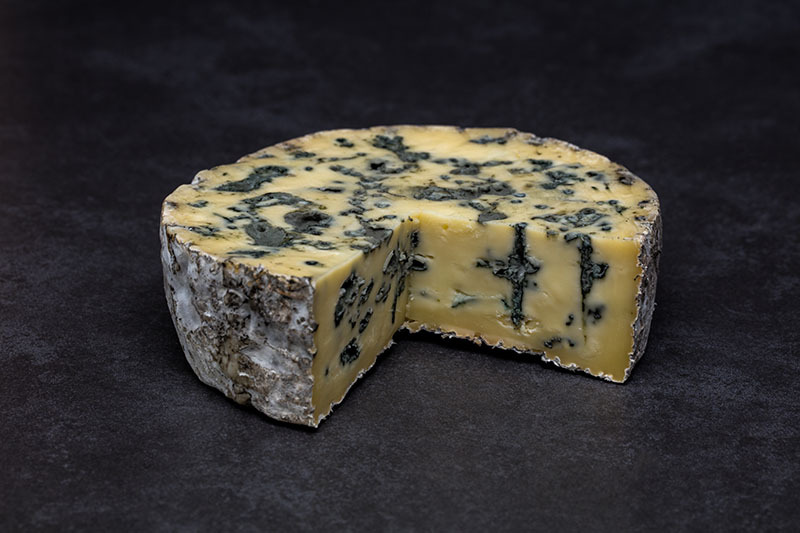 Get a true taste of the wonderful cheeses made in all regions of the country with our collections. Get a delicious selection of cheese delivered to your door every month. 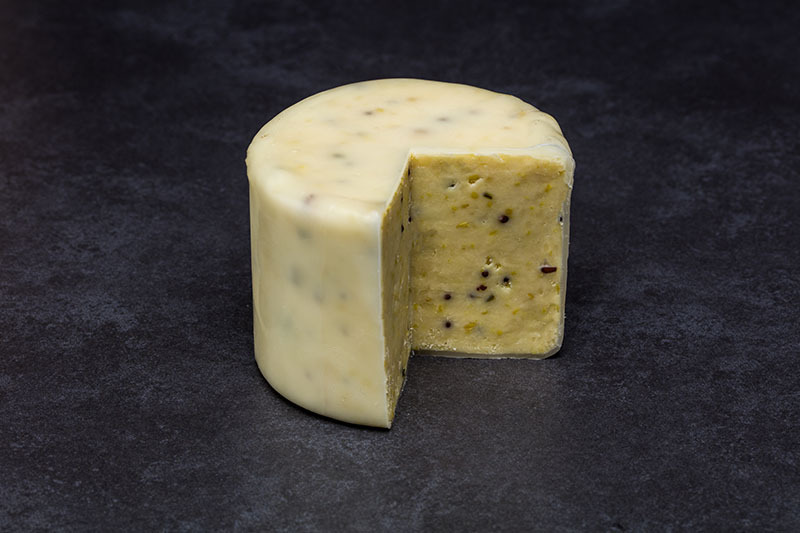 We’re very proud to be working closely with twelve of the best artisan cheese makers in Wales. Explore our producers page to find out more. We've got lots planned for St David's Day, including 3 different pop-up events in London. 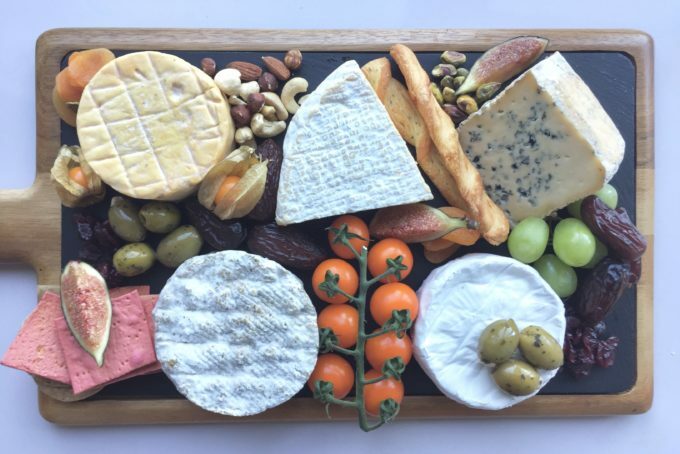 We've put together some top tips to help you create the perfect cheeseboard this Christmas. 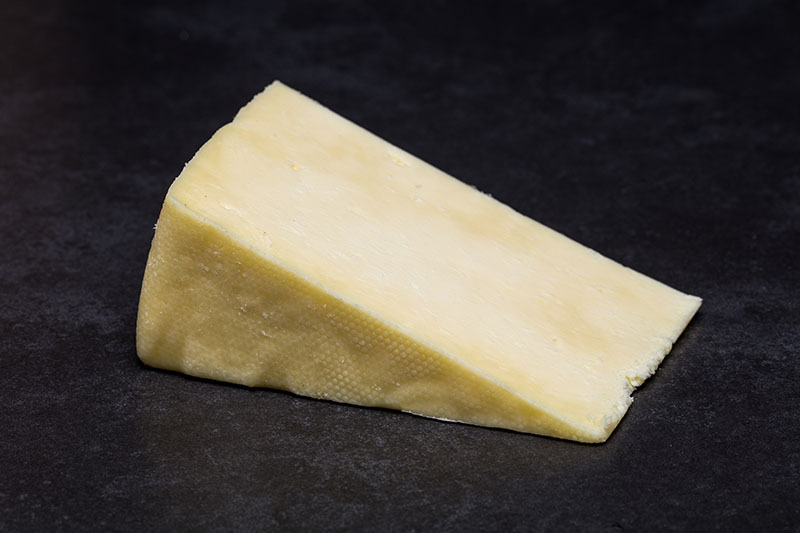 Discover Our Delicious New Welsh Cheeses! 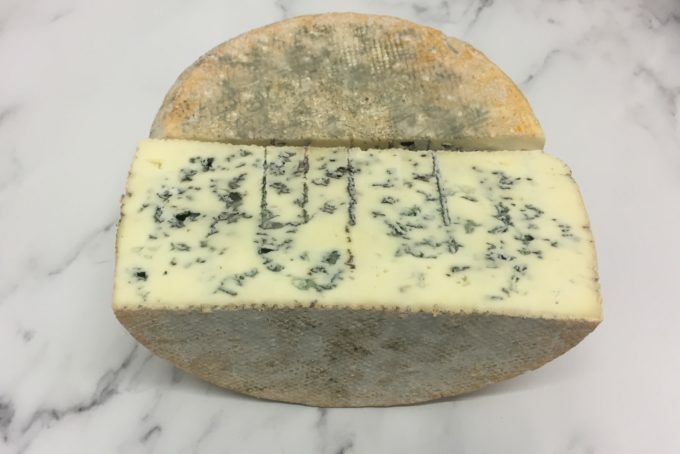 We're now stocking an even wider range of fantastic Welsh artisan cheeses! Sign up to our newsletter for regular offers, competitions & news updates. 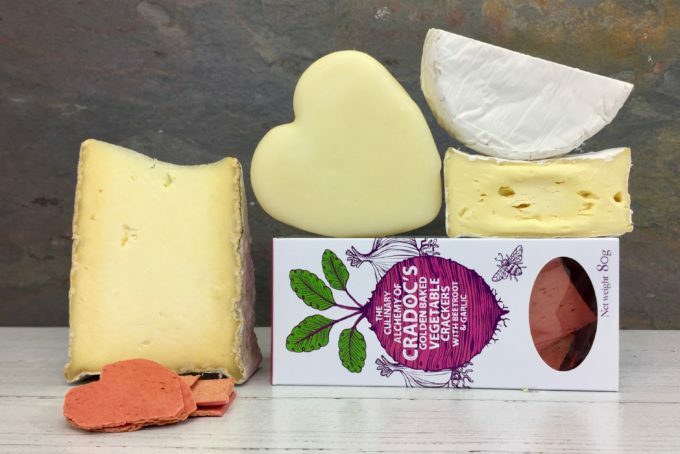 We’re on a mission to spread our love of the incredible cheeses made all across Wales. © 2019 The Welsh Cheese Company, The Worklabs, Rombourne Business Centre, Moy Road Industrial Estate, Taffs Well, CF15 7QR. Registered in England & Wales, Company No. 10871643, VAT No. 274591279.